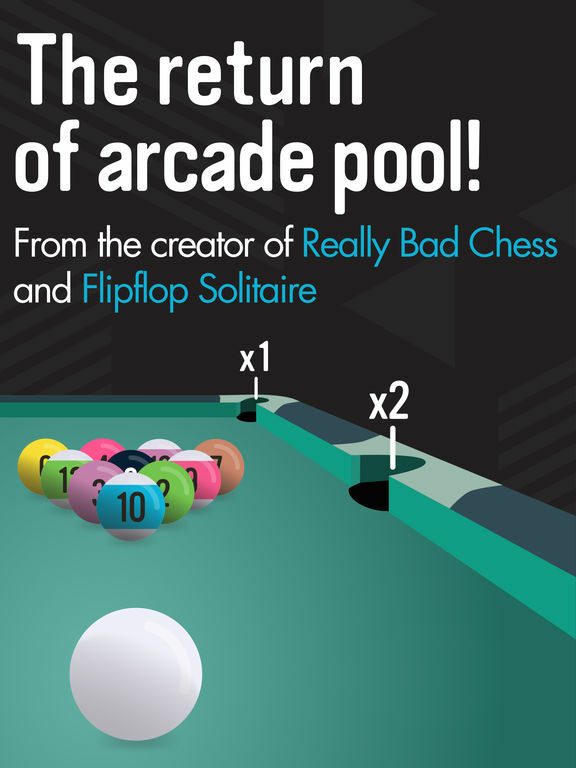 The return of arcade pool from the creator of Really Bad Chess and Flipflop Solitaire. 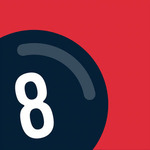 Pocket-Run Pool combines 8-ball pool with the thrill of a chasing the perfect highscore. In Pocket-Run, your goal is to sink all the balls, but where and when you sink them is what matters most! 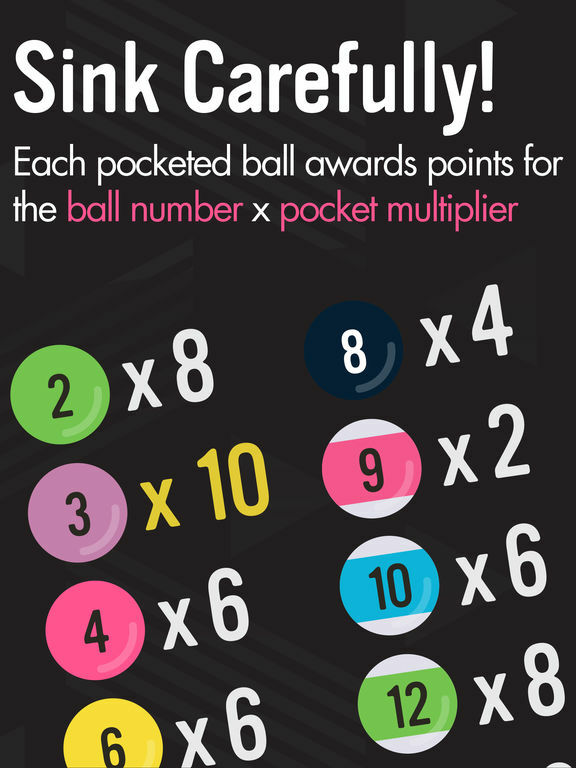 With each pocketed ball, you're awarded points based on the pocket you sunk. So sink carefully, but watch out, with each miss or scratch you lose a life — run out before you finish the table and it's game over. Compete against yourself, the world, or the bank in a variety of thrilling game modes! 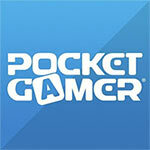 Can you make the perfect pocket-run? But it all wouldn't matter if Pocket Run Pool wasn't fun to play, and it's so much fun to play. The game strikes a perfect balance between being casual enough to just idly pick up and play, but requiring enough thought and strategy to remain compelling. Its modes have enough intrinsic motivation to drive you to keep going. 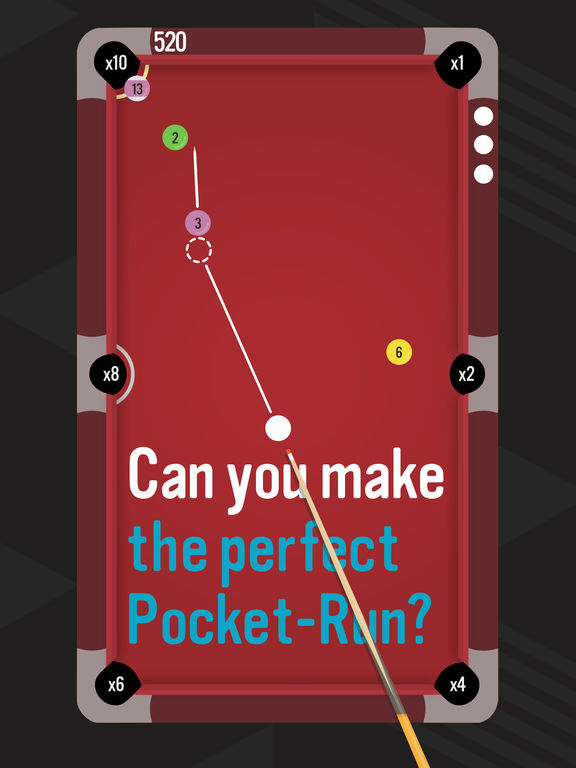 Definitely give Pocket Run Pool a download, and see if you get hooked as I am. Send help. Pocket Run Pool is most certainly the best pool game I've played on a phone. It has simple, intuitive controls, and a setup that lets you play offline anywhere and always have a satisfying challenge. What's more is that it has creative modes that keep the experience interesting and drive you to keep playing it over the long-term to improve your skills. It's hard to imagine what else this package could have to make it more compelling. Do yourself a favor and give it a download. 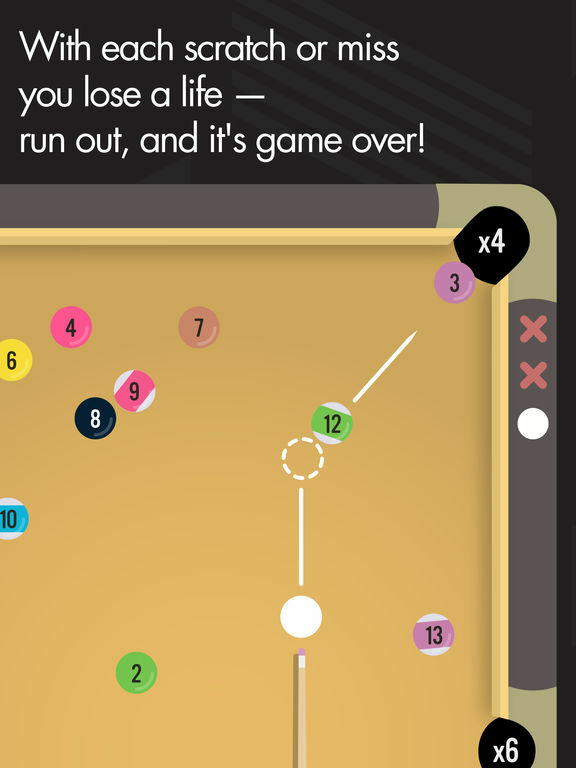 Pocket-Run Pool is a brilliantly judged single-player reimagining of everyone's favourite pub game. 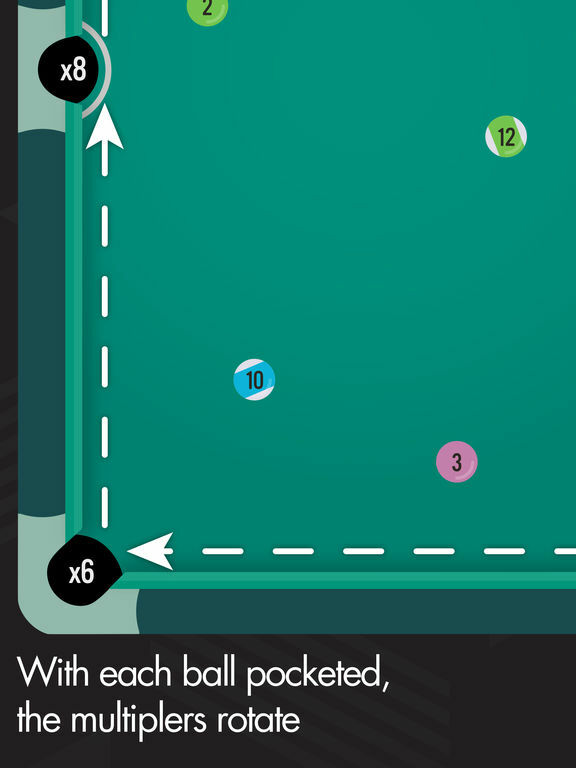 Ironically, Pocket-Run Pool’s greatest trick is that it makes me wish I could regurgitate this in the physical world. I want to run down to my local watering hole, take the cues out of patrons hands, and show them that there’s been a better way to play this game the whole time, and it was right under our noses.